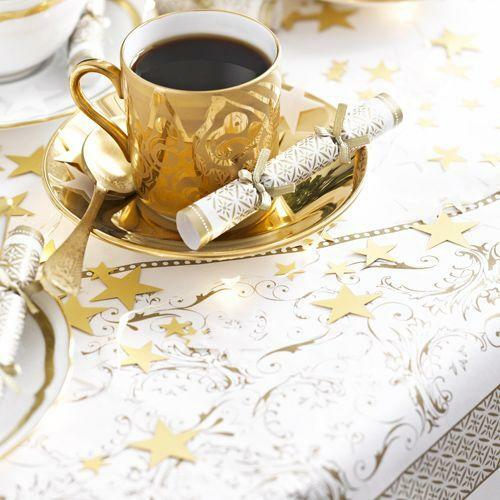 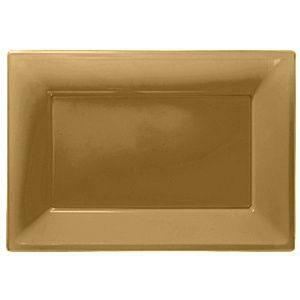 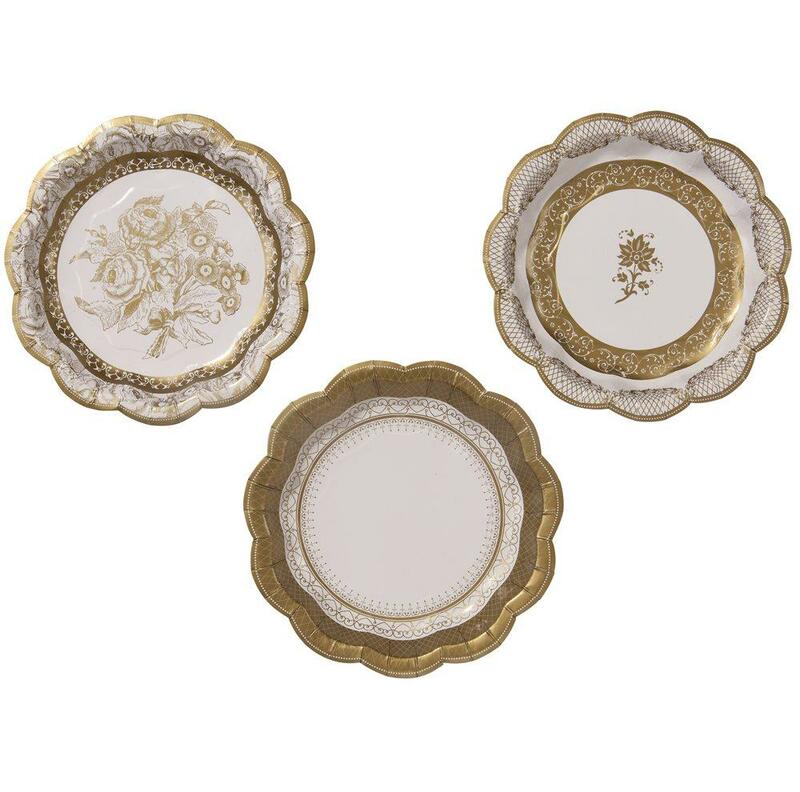 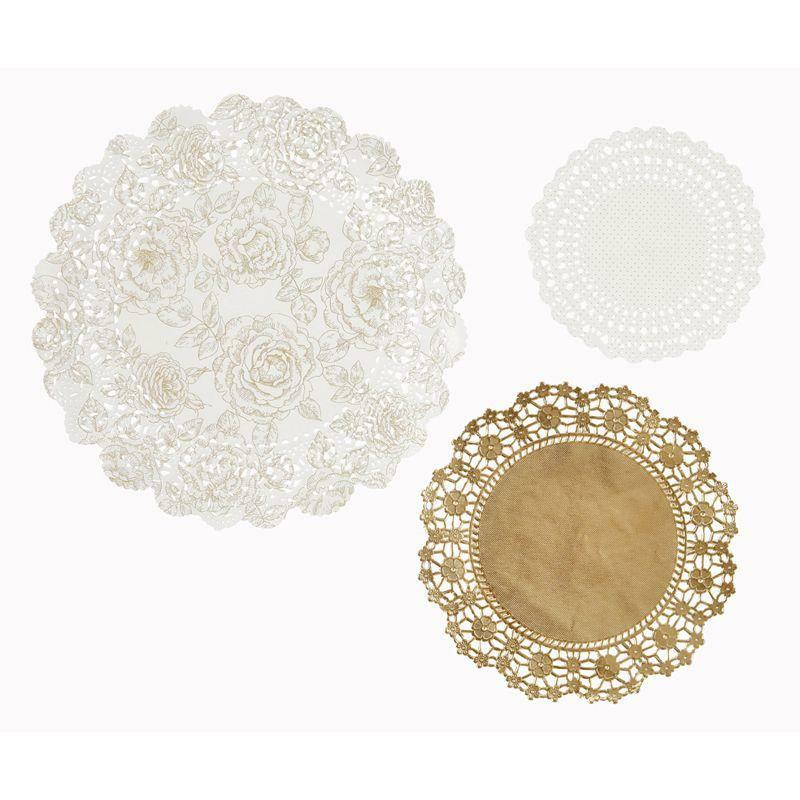 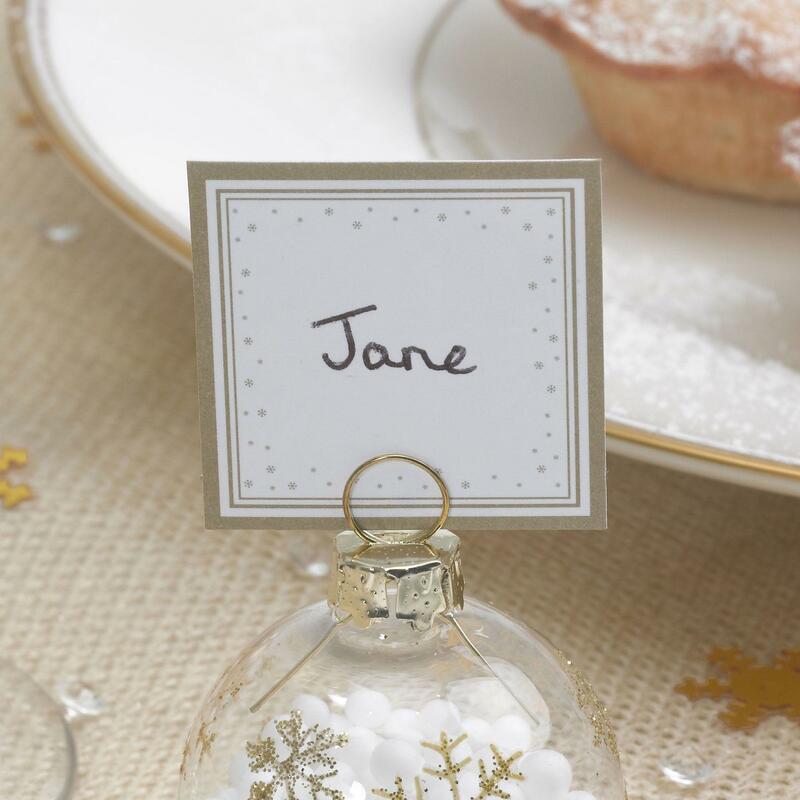 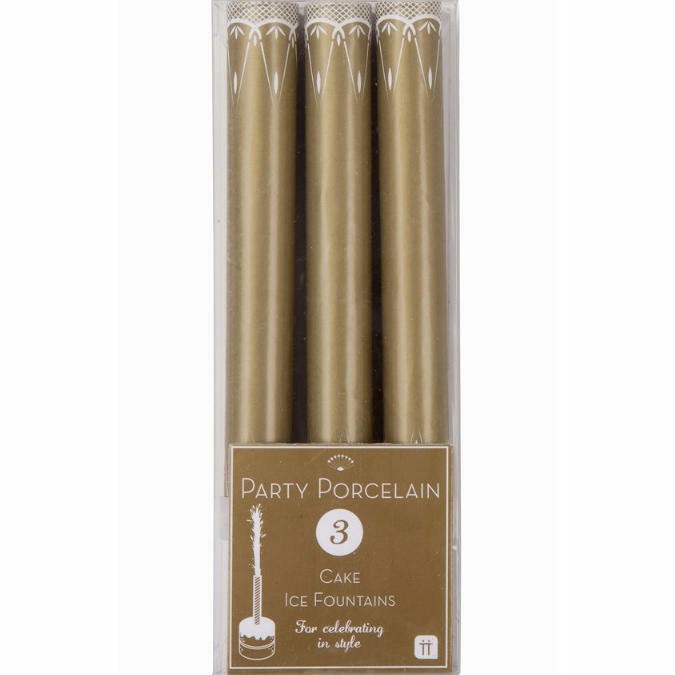 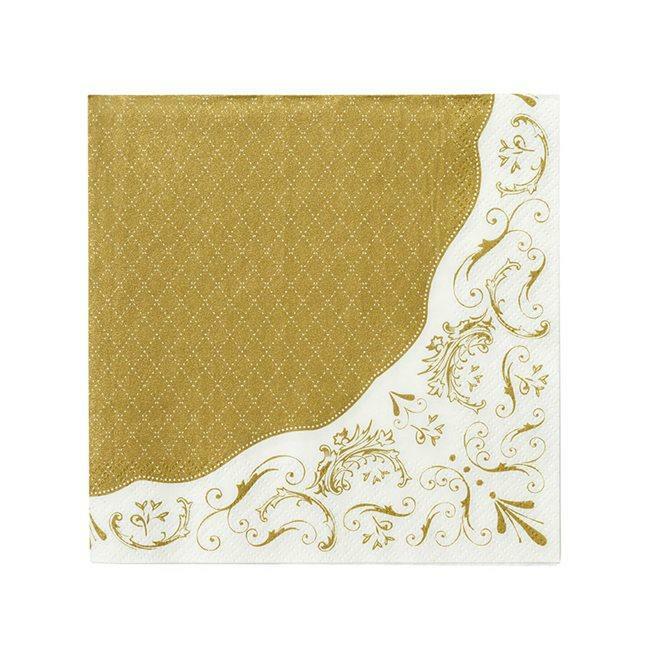 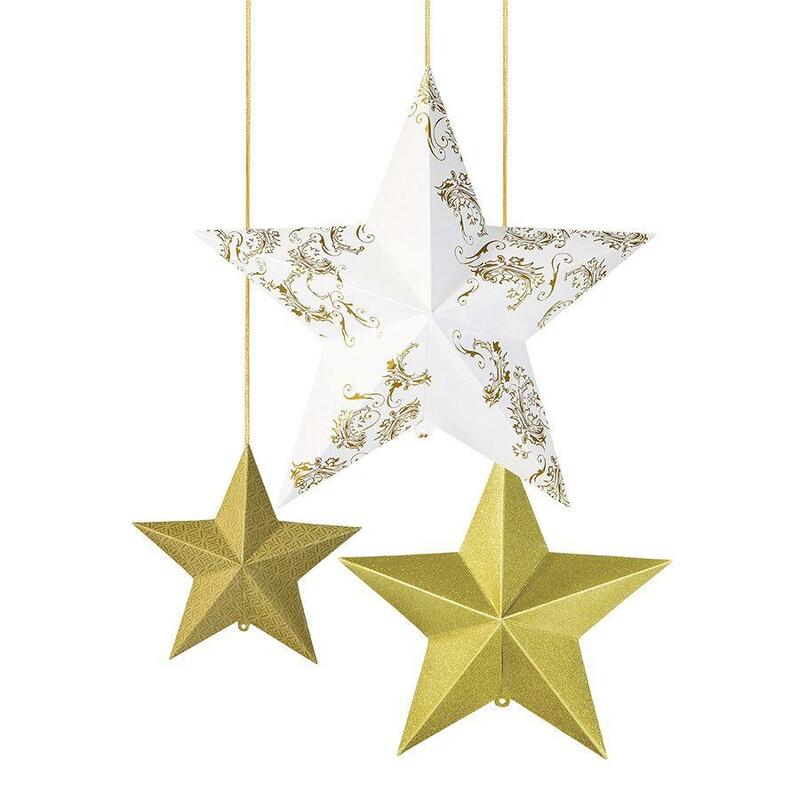 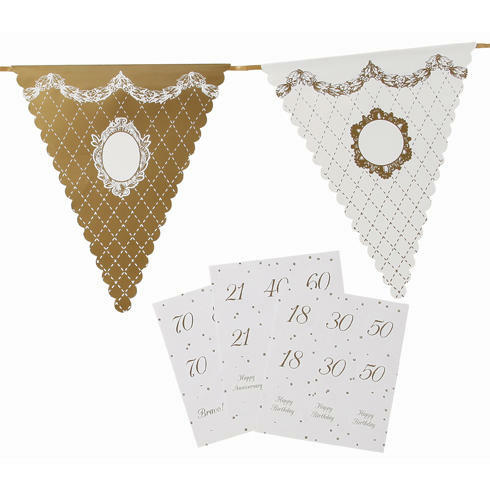 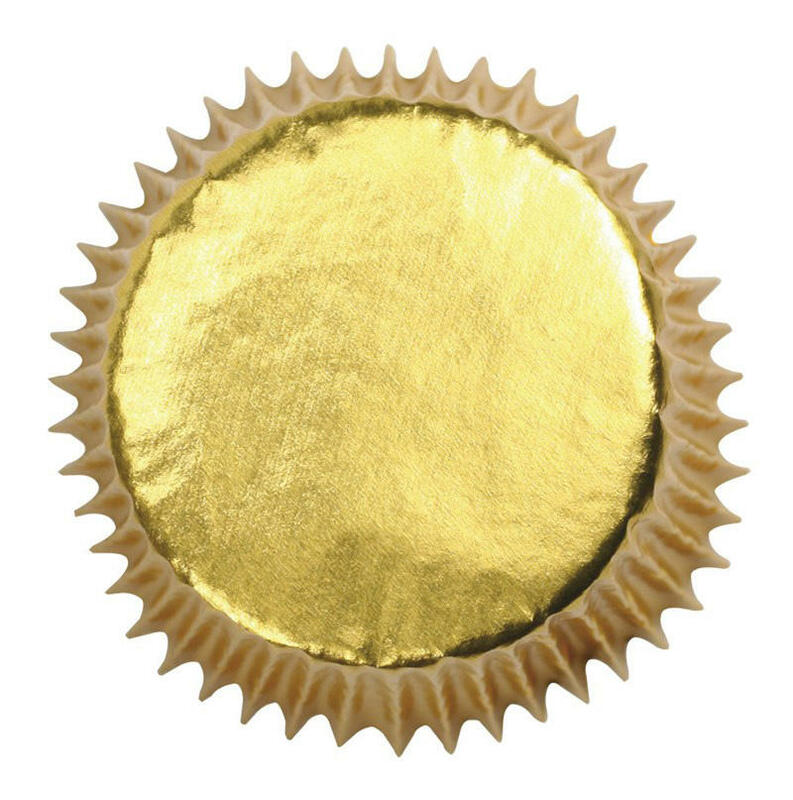 Mix and match your vintage porcelain with this beautifully elegant range of gold partyware. 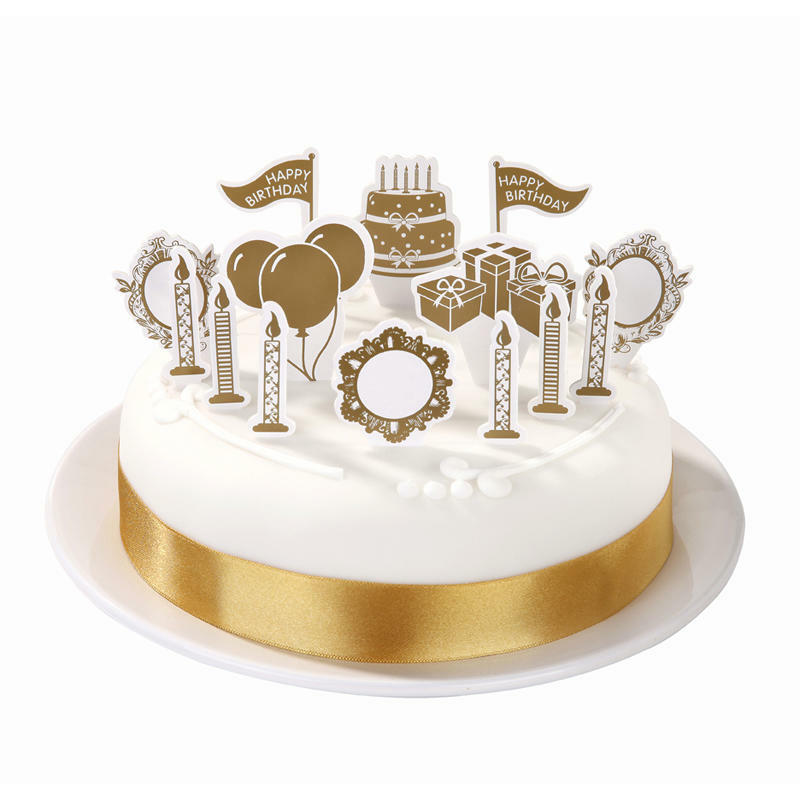 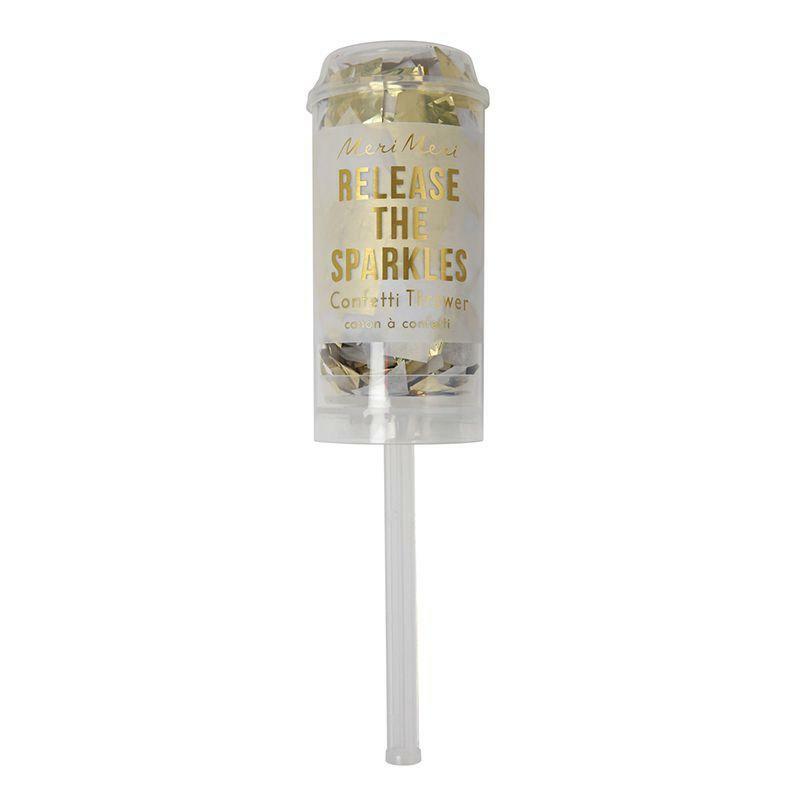 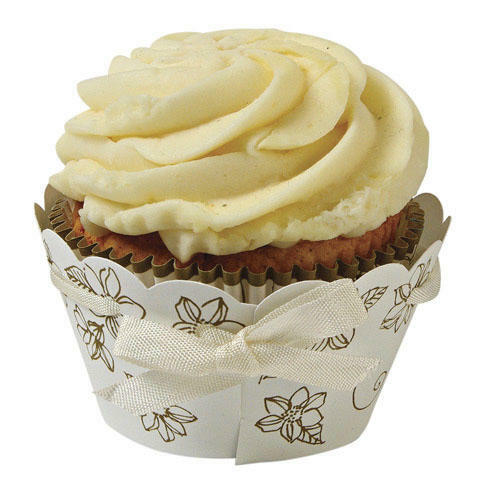 A sophisticated range suitable for weddings, anniversaries and stylish buffets. 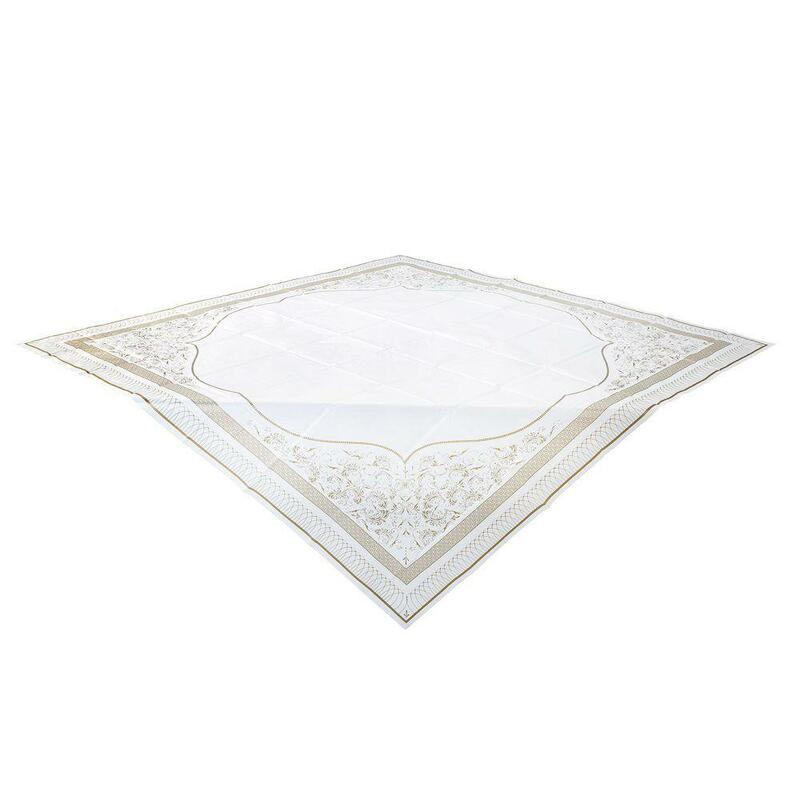 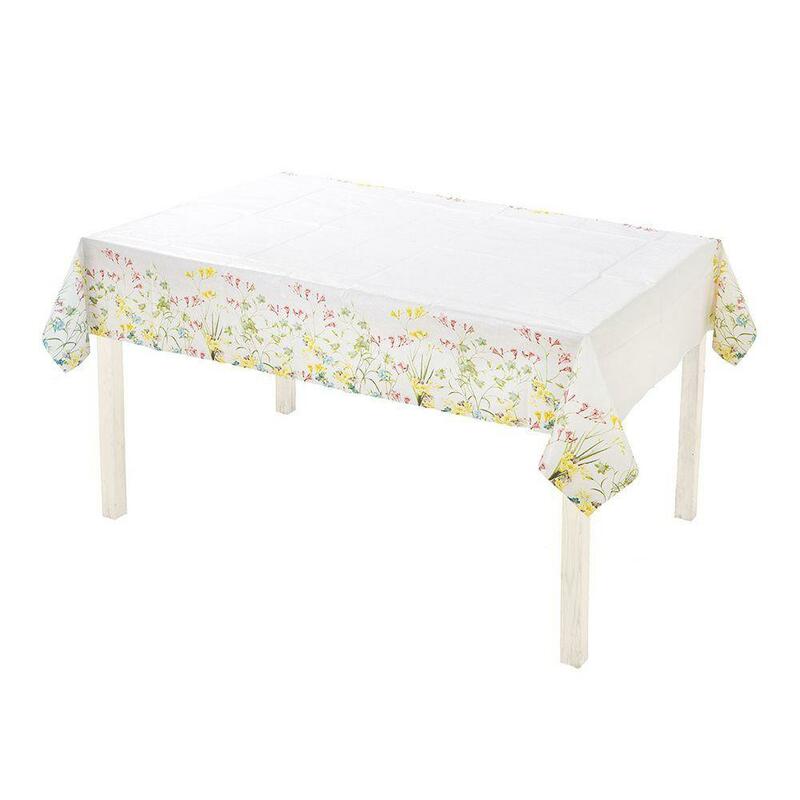 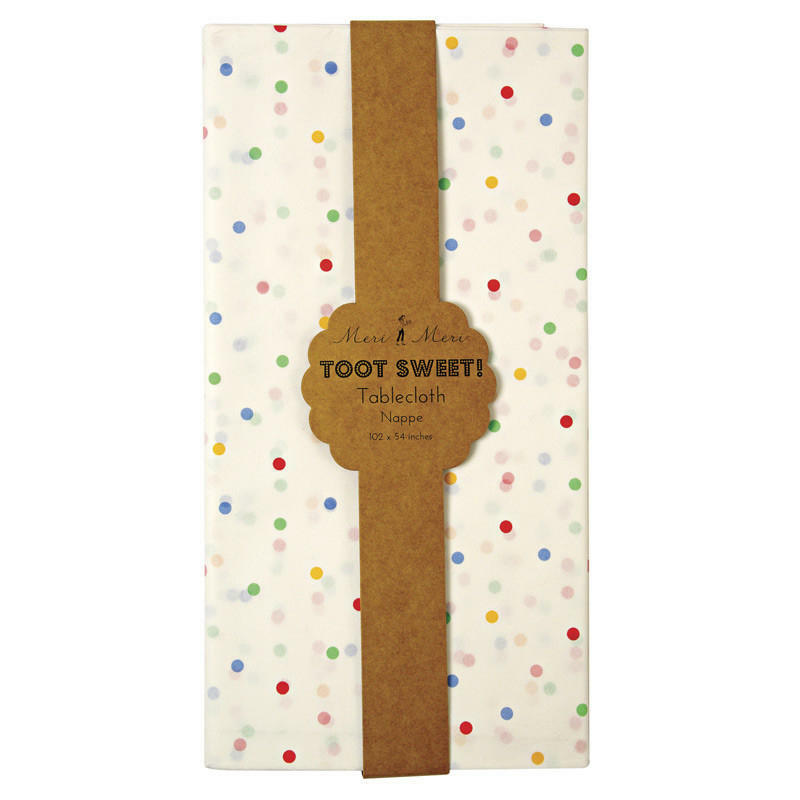 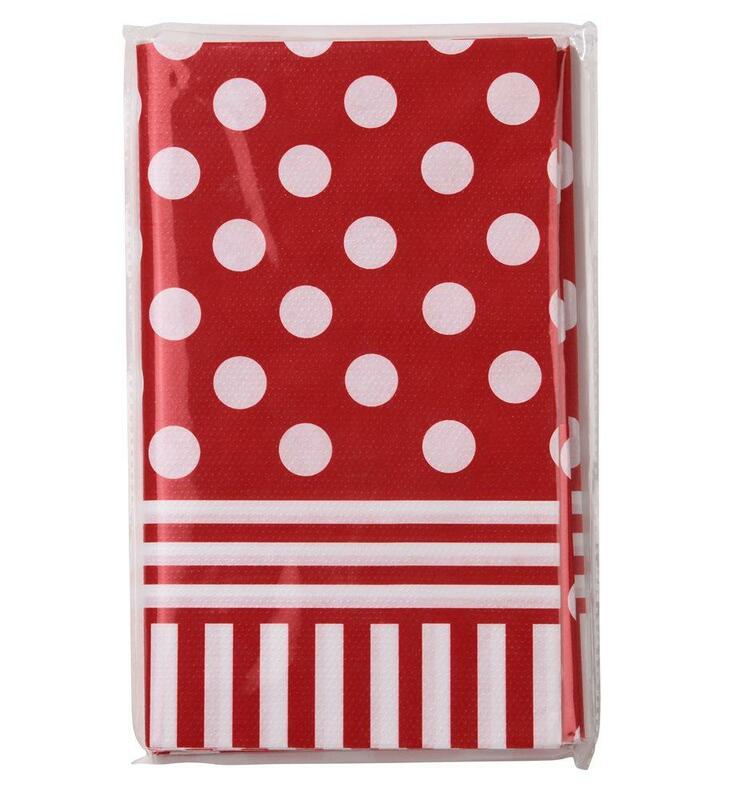 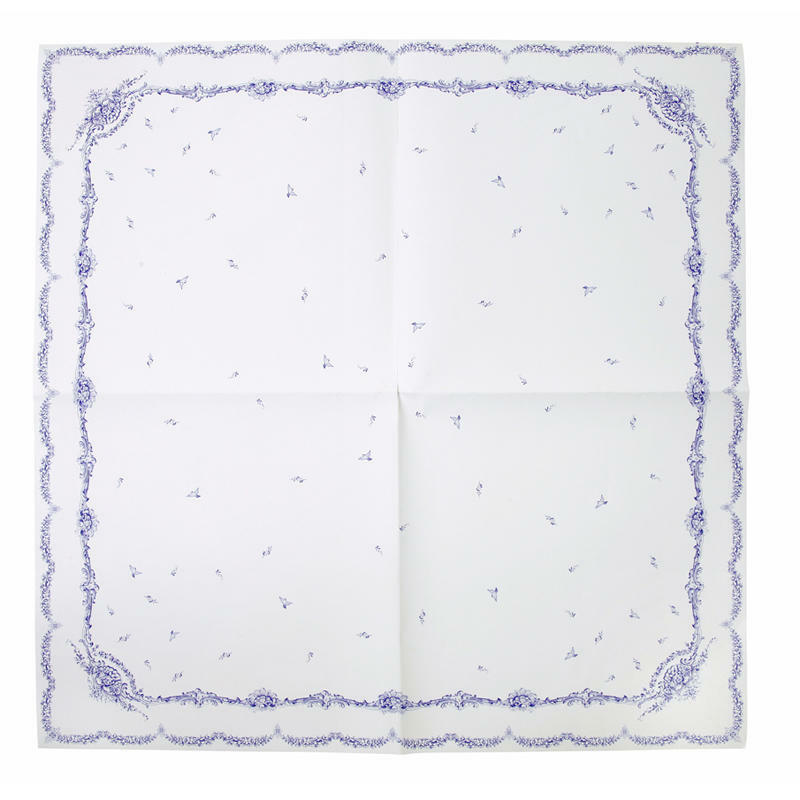 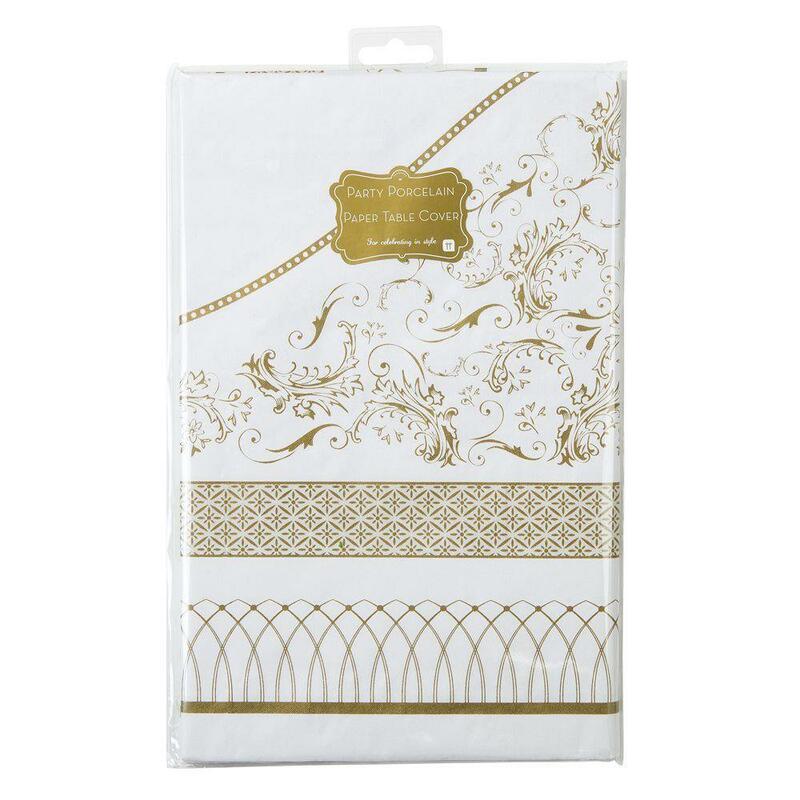 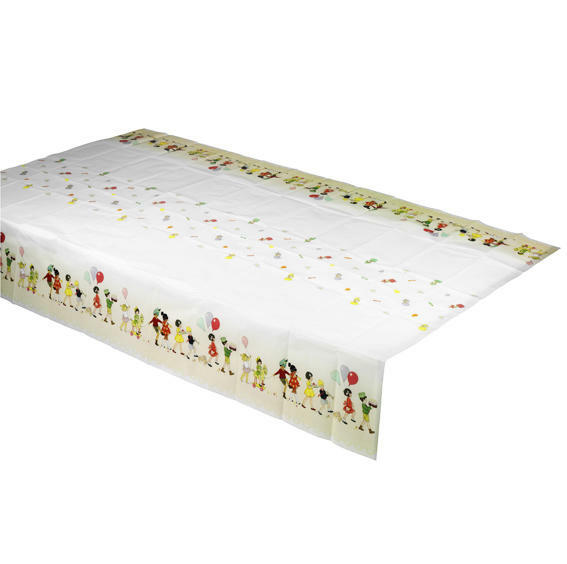 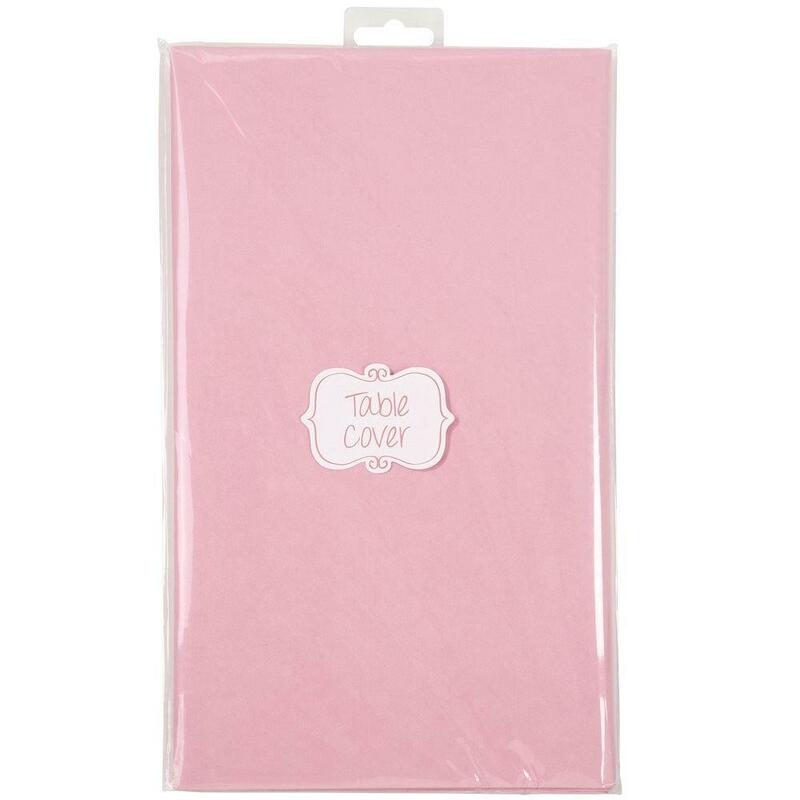 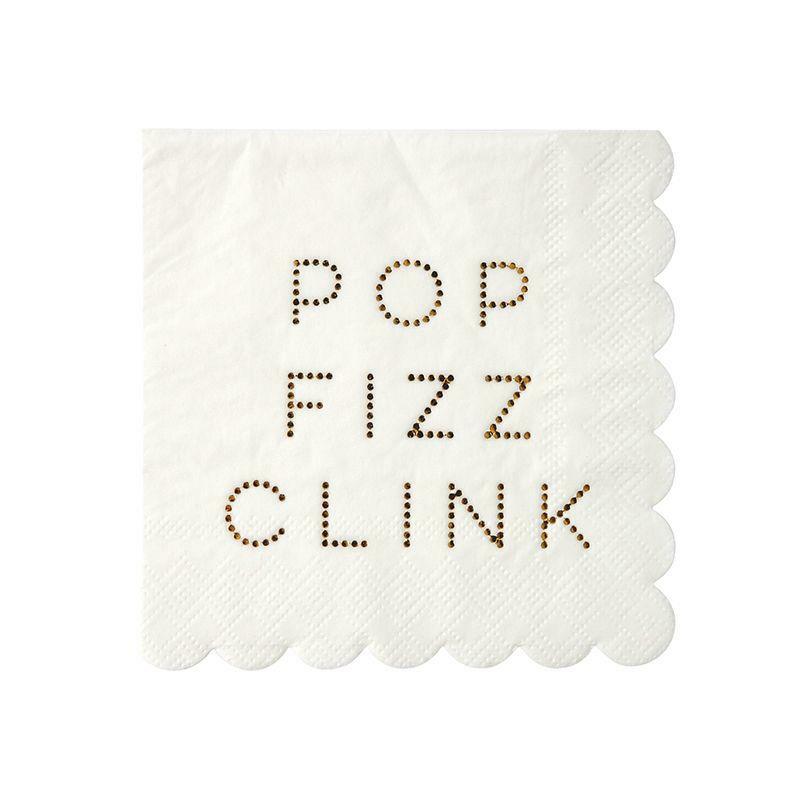 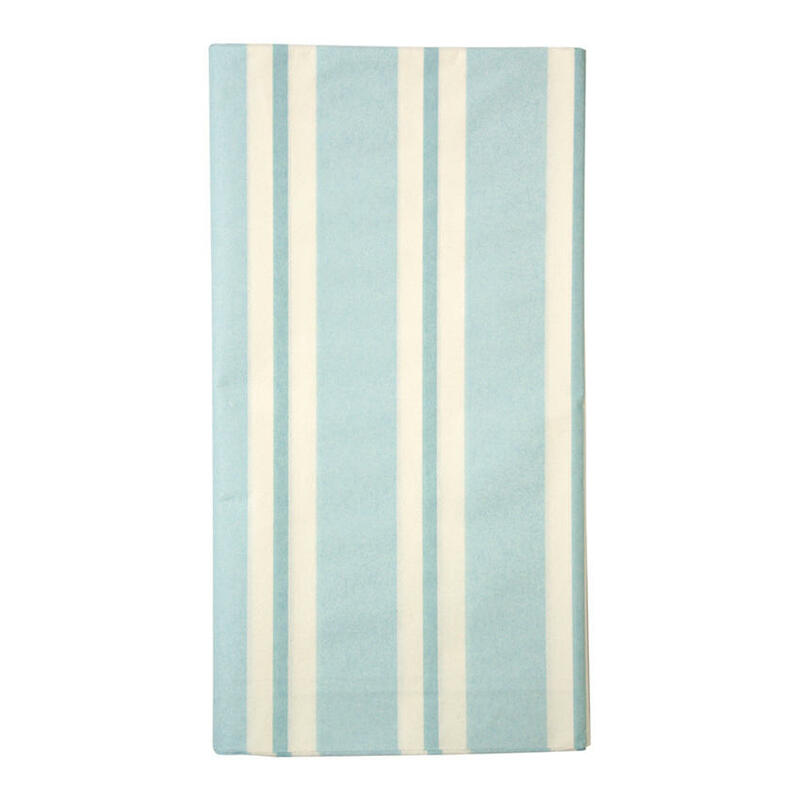 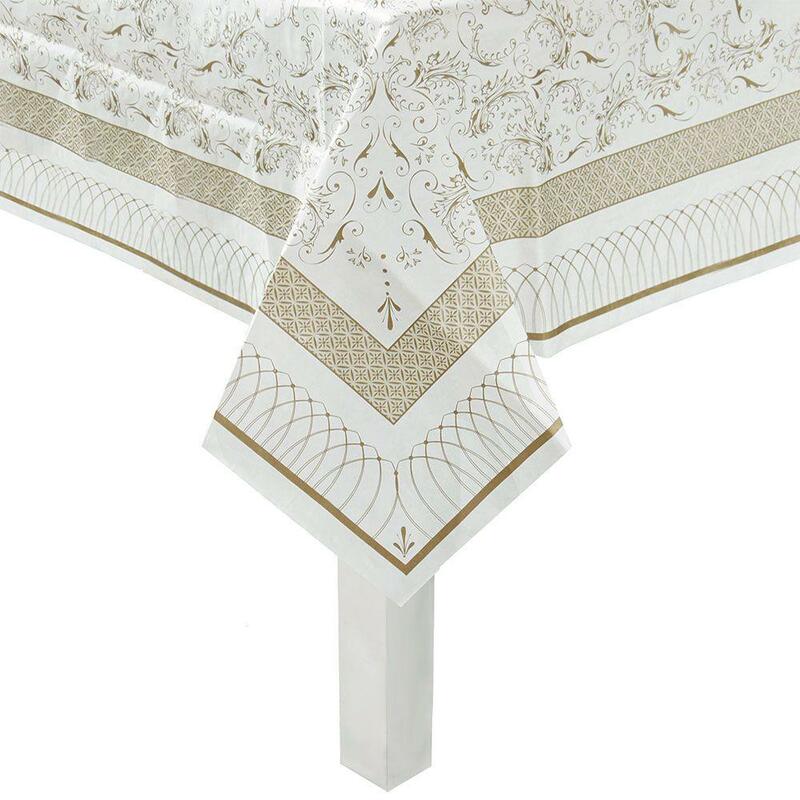 Transform your table with this beautiful table cover, so instantly chic!